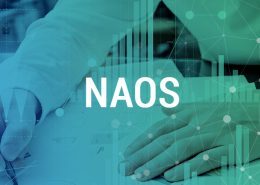 Since there were several systems in each department, NOVA need to acquire a global and integrated solution in order to avoid the multiple costs of licensing, maintenance, integrations and management. 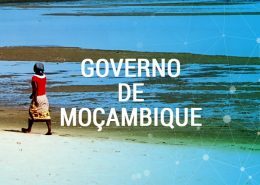 System for Real Time Monitoring of the Rapariga Biz Programme in Mozambique, which promotes sexual and reproductive health and rights for girls in Mozambique. 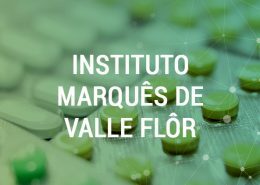 In face of worrying mother and child health indicators, Marquês de Valle Flôr Institute (IMVF), has been implementing, since 2017, an Integrated Programme for Reduction of Maternal and Child Mortality in Guinea Bissau. This solution uses the most modern web technologies aimed to a better mobility (MVC.Net). 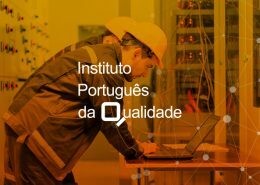 Its modeling guarantees the technological and economic agility adapted to the needs of those who seek to succeed in the new digital era. 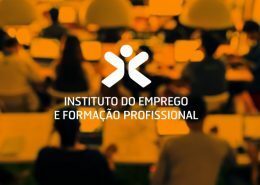 IEFP managed to increase the average productivity per worker and reduced its operating costs in this domain by approximately 50% after the implementation of the NetForce Portal. 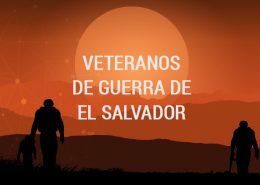 War Veterans Registration System and Issuance of Identification Cards that improved Governance and Planning Strategy for El Salvador Government. 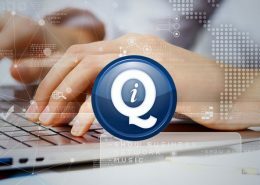 QISeguros considered that Quidgest presented not only the intended software at an advantageous price, but also proved to have the required experience for the implementation of the project. 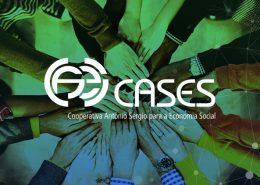 To respond to the new provisions of the Cooperative Code, the solution facilitates the dematerialization of a process that up to now was done by sending paper documents that circulated internally in a physical way. 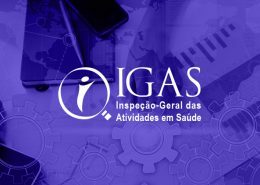 Among the goals of the project was the implementation of a document management tool that ensures good performance in the procedures and excellent results. 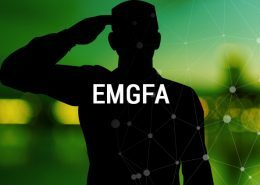 General Staff of the Armed Forces (EMGFA) sought to implement an high secure document management solution, that would guarantee a correct management and storing of all correspondence processed in its organizational structure. 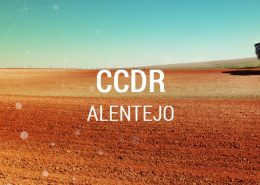 BSC solution allows solving the communication problem of planning as a whole, using a holistic vision for CCDR Alentejo. 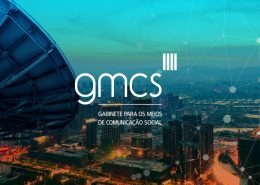 System allowed a better exchange of information and greater communication between the services, through a single database. 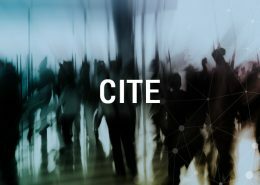 Average worker productivity increased through the simplification of information processing, faster execution of operations, efficient data entry, error reduction and process automation. 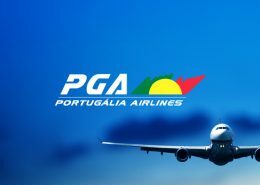 In order to respond to the challenges of the European Agency for Aviation and Aviation Safety (EASA) and obtain the Part 147 Certification of the National Institute of Civil Aviation (INAC), PGA felt the need to implement training management software. 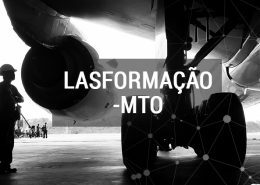 LAS Formação-MTO considers that if they had not used such software, the costs would have doubled without a doubt. 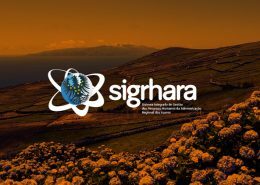 The Integrated Human Resources Management System of the Regional Administration of the Azores (SIGRHARA) manages all processes related to HR of the nine islands that make up the Azores archipelago. In total, it manages 17,828 workers from different agencies of the Regional Government. 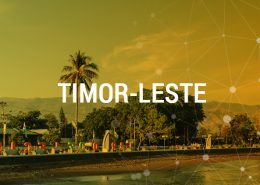 Quidgest developed a system for managing Timor-Leste Democratic Republic Public Service Workers, under United Nations Development Program (UNDP). 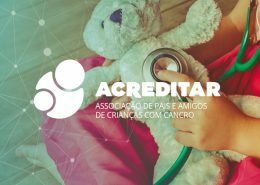 The need for Acreditar to put together a better knowledge of the donors and donated amounts led to the development of this project. 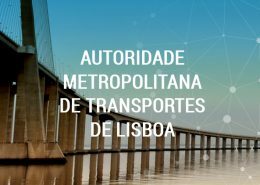 The work developed by Quidgest allowed to centralize the information circulating in the four regional core of the association, dispersed throughout the country and to work in an articulated and integrated way. 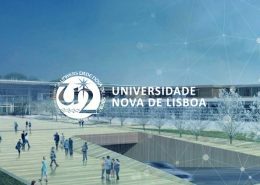 This diversity of functions created the need to adopt an effective work methodology that would give a balanced and integrated vision of the institute. 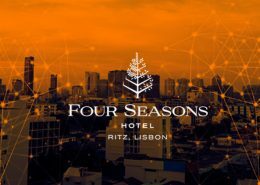 Ritz Four Seasons Hotel trusted Quidgest to develop a brand new human resources management solution, integrated with the entire digital transformation strategy of the company.